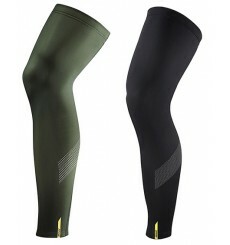 Bringing a pair of GORE BIKE WEAR C3 leg warmers with you on a ride can extend the range of temperatures you can withstand, without adding the bulk of a separate layer. 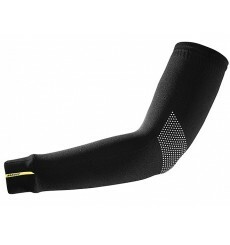 Easy to take off and put on during rides, you'll be happy these warmers are stowed in your pocket. 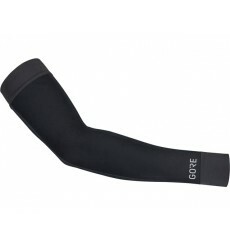 Use these GORE BIKE WEAR M arm warmers to find just the right temperature on your early morning exercise and evening spins. 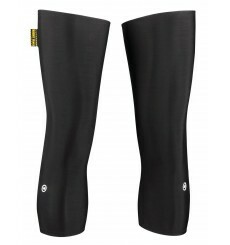 MAVIC Cosmic H2O legs, a warm and stable leg made of scraped material with water-repellent properties, ideal for wet conditions. 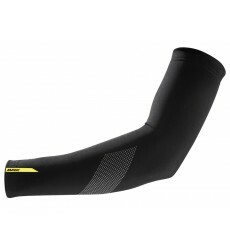 MAVIC Cosmic H2O arms, a warm and stable arm made of scraped material with water-repellent properties, ideal for wet conditions. 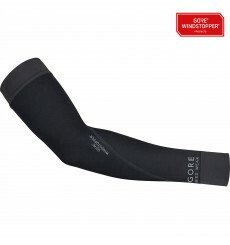 Windproof, water repellent and breathable GORE® WINDSTOPPER® materials keep arms warm and protected in any season tanks to GORE BIKE WEAR arm warmers. 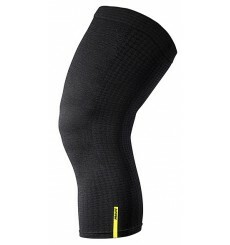 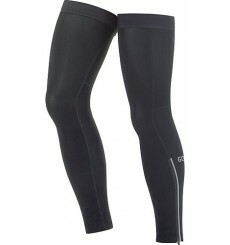 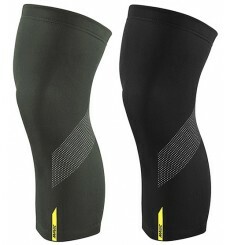 GORE BIKE WEAR Unisex leg warmers made with GORE® WINDSTOPPER® fabrics help keep cyclists warm.